This year, it’s 50 years ago since Ted Gärdestad made his debut as an artist in Sweden, and later on became something like a legend when it comes to Swedish music. 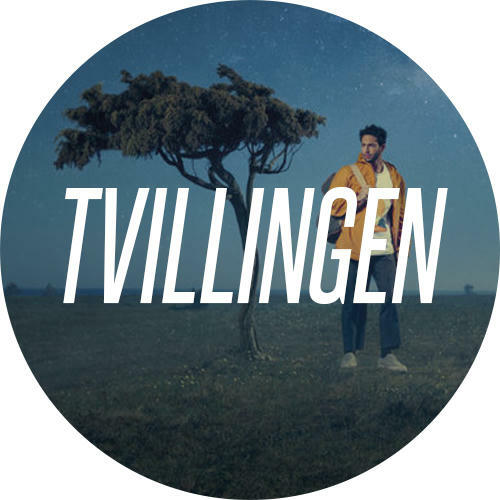 Swedish artists celebrates this by tributing him on a new album. One of them is Darin Zanyar. 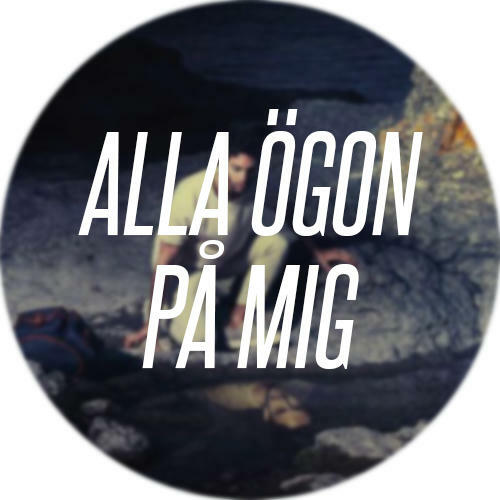 16 Swedish artists tribute Ted Gärdestad’s music on a new album called ”För kärlekens skull” where they will do their own versions of Gärdestad’s famous songs. 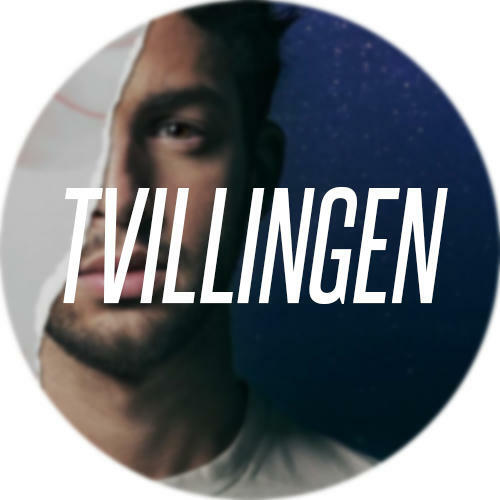 Darin Zanyar, 26, will interpret ”Öppna din himmel”. 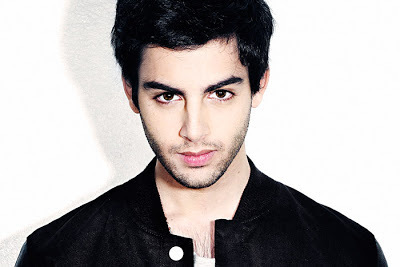 ”It’s not one of his biggest singles, but I felt like it suited me and that I could do a good version of it” says Darin. It felt important to interpret the legend’s music in a good way. ”It’s huge, he’s one of the biggest artists ever in Sweden. It’s a special thing to do, so I was focused and did my best”. Darin Zanyar was 10 years old when Ted Gärdestad died, but he still has got strong memories from his music. ”I sang his songs growing up. His music lives on”, Darin says. The album is recorded at Altantis Studios, where Ted Gärdestad himself recorded his songs. 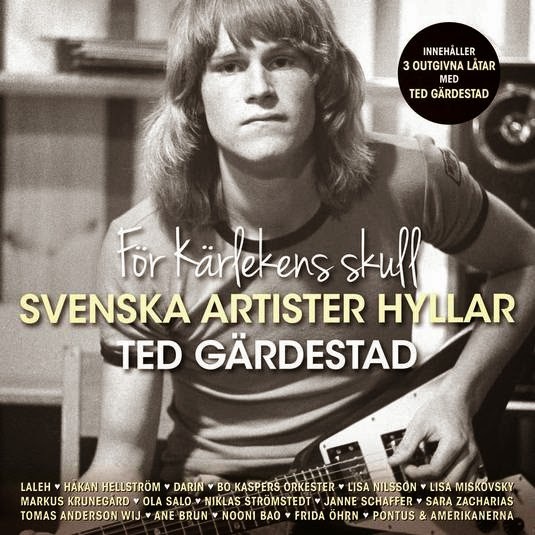 The tribute album for Ted Gärdestad will be released on June 4th. 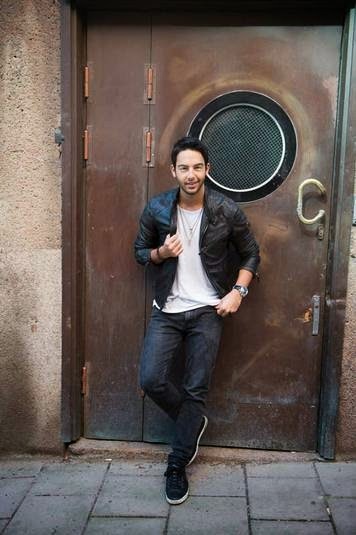 Darin will also sing his interpretation of "Öppna din himmel" on June 6th at Nationaldagen 2014, airing on SVT, along with a performance of his latest single "Mamma Mia". Until then you can listen to the original song, that Darin will interpret, right here below.